How Far is Saarrthi Sinclair? 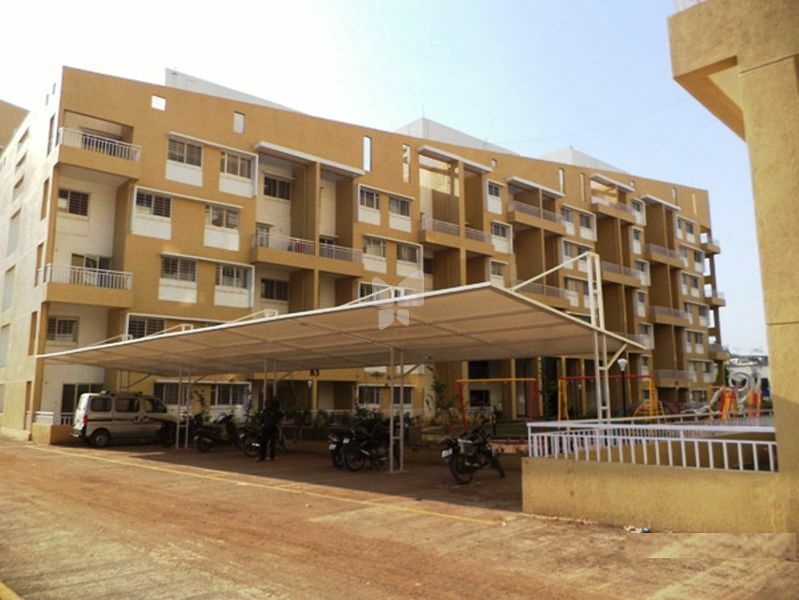 Saarrthi Group has launched yet another project in Pune. Saarrthi Sinclair is located in Warje. Our latest offering, Sinclair Homes at Warje, has all the virtues of a trademark Saarrthi Group property. The location has been carefully chosen for you to be strategically placed. City centres such as Kothrud and Deccan Gymkhana are conveniently located for shopping, leisure and entertainment. Importantly, as a relatively less explored suburb, Warje continues to offer vast stretches of soothing greenery to the eyes, an increasing rarity in the city.